Whose trying to extend these past summer moods to this winter as well? I know I am. I may no longer be a college student, but I do have bills just like everyone else. Nevertheless, it has always been a dream of mine to include travel into my lifestyle, so adulting won’t stop me from heading to my next destination. Averaging at around 86°F/30°C during December, Cancun is one of the warmest places to travel to during the colder months. Known for its beautiful beaches and nightlife, it’s a fun escape from the city life. Averaging at around 84°F/29°C during December, escape to Bajan territory for a vacation filled with tranquil resort life by the sea. Averaging at around 66°F/19°C during December, the Canary Islands offers not only sea life and sunsets, but also volcanic landscapes and white sand beaches. Visit if you’re looking to explore. 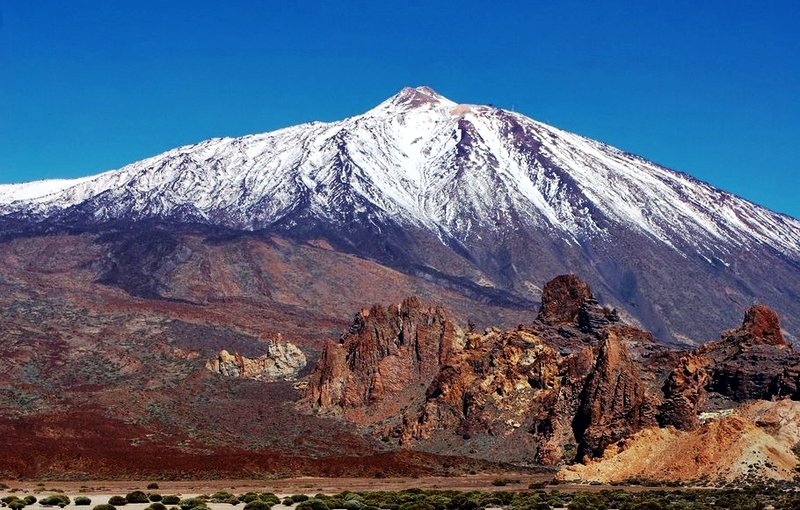 • Tenerife - Teide Volcano, beaches and more. Averaging at around 74°F/24°C during December, if you’re a bit daring and looking for adventure, Hawaii will give you that and so more. With active volcanoes and miles of hiking trails, you’ll never run out of things to do. If you’re thinking of clothes to bring with you on your next beach-weather adventure, be sure to check out swim wear and underwear from Upbra! This is my second swim set from them and it fits great. The Upbra gives you cleavage control over how much lift and hold you desire. You can wear it in plenty of different ways, giving you the ability to achieve the looks you’ve always wanted to achieve. The design is comfortable, appealing, and comes in different colors to fit your preference. I love that Upbra expanded their line from underwear to swim wear, because now you can have cleavage control at the beach too! I’ve been wearing Upbra for two years now and recommend it to everyone I know. I can’t wait to see what other styles they come up with next! Click here for my previous detailed review of the Upbra. What other places you add to the list? Have you ever heard of Upbra? Comment below! DISCLAIMER” The post is in collaboration with Upbra.